"Derma PCD Pharma Franchise | Dedicated to Cosmetology and Dermatology"
Canbro Healthcare is a leading Derma Franchise Company in India. We specialize in wide range of skincare and cosmetic drugs formulations. 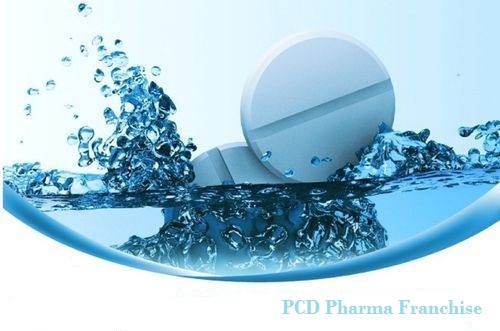 Covering different aspects of dermatological drugs for Derma PCD Derma Franchise, Pharma Franchise in Derma Range and Derma Pharma Manufacturing, we bring DCGI approved drugs that have been appreciated by Dermatologist around the globe. Amalgamation of stringent quality controls and dedicated staff has made us a trustworthy name in the pharmaceuticals world. Our range of drugs covers anti-scar, antibiotics, anti-allergic etc which could be found in different forms of tablets, capsules, topical medication, oral suspension, liquid formulations etc. Skilled and innovative professionals have helped cater better and improved services across India. Canbro Healthcare is reputed Derma Company with extensive product portfolio offering wide range of skin care products. Being ISO, WHO and GMP certified Derma Company, we are best known for its world class skincare products at the affordable prices. Our Company is rapidly emerging powerful Derma Company in India. India's leading Derma Company Canbro Healthcare is now providing the business opportunity to professionals by offering its PCD Derma Franchise all over the country. Canbro Healthcare is leading Derma Company with the excellent business services in PCD Derma/ Derma Franchise in India. 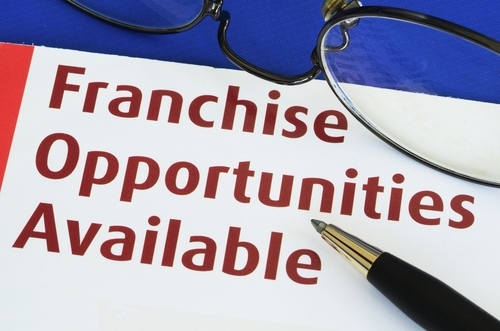 Derma Franchise/PCD Derma by Canbro Healthcare provides you an opportunity to get wide range of derma products or successful Franchise in Derma. 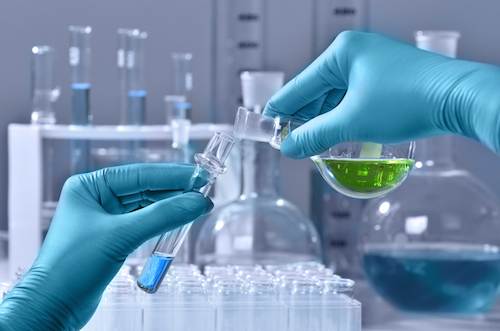 As the Derma Product PCD or Derma Product Franchise is the business with growth and scope therefore, associates with the ethical and genuine derma Pharma Franchise company.